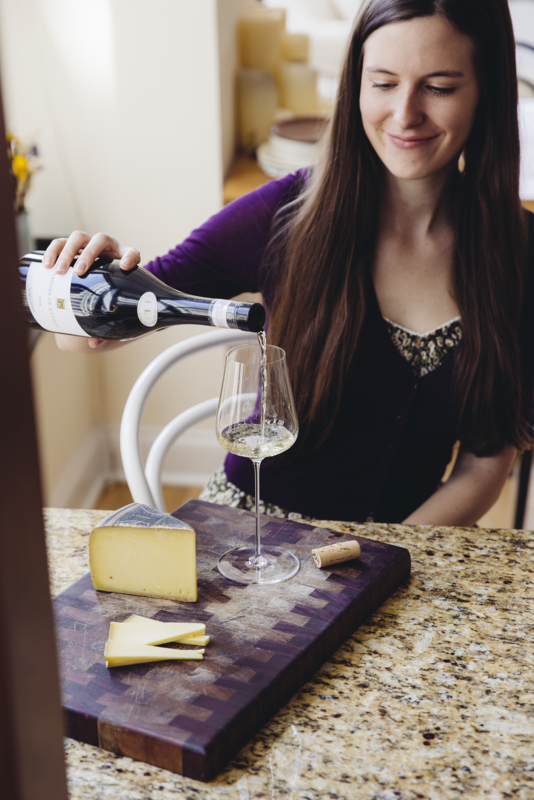 90 percent of the wine made in Switzerland is only domestically sold, but we found the best available in the U.S. and asked expert sommelier, Victoria James, to pair Emmi cheeses with them for the ultimate Wine & Cheese Day (July 25!) celebration. Lack of availability and marketing means that Swiss wines remain mythical and undiscovered for many outside the charming country. Little wine is produced, and what little is made very rarely crosses the Swiss border—Switzerland is so wealthy, they really needn’t push their wines into the international market; in fact, 90 percent remains domestically sold. Further, there isn’t a large, international PR group educating the trade and marketing the wines. Beyond that, after my first visit to Switzerland, I learned why the Swiss seem almost secretive about their wines… perhaps for good reason—they might be too good to share. For the United States market, a majority of the wines imported hail from the French cantons in the west, specifically the Valais and the Vaud. The Valais is nestled into the heart of the Alps, and the vineyards here, flanking both sides of the birthplace of the Rhône river (the right bank is most important), benefit from steep slopes and terraces. The Valais is responsible for a third of the country’s production. The mountains form a rain shadow that makes the Valais Switzerland’s driest canton with just 24 inches of precipitation a year… coupled with 2,100 hours a year of sunlight. For reference, Alsace, an infamously dry and sunny region in France, sees 20-25 inches of precipitation and 1,800 hours of sunlight annually. Indeed, some similarities in the styles of wine from Alsace and the Valais are noticeable: vibrant acidity, gobs of honeyed notes, racing minerality, white flowers and sometimes earthy/mushroomy aromas. Unlike the Valais, which, to its own detriment might have too many “specialties,” the focus of the Vaud is solely Chasselas. In 2009 it was proven that this canton, resting on the shores of Lake Geneva, is the actual birthplace of the grape. Chasselas always reminds me of fresh spring water and is the perfect palate cleanser with rich and funky cheese. Really, what grows together does go together. So many of these wines perfectly match their dairy counterparts, both carrying with them a sense of place. 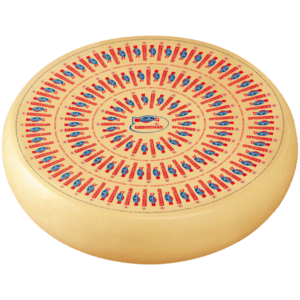 Made since the 12th century, Gruyère is a Swiss favorite. To go with this nutty and crunchy delight, I like to pour a slightly unusual pick–– a red wine. Most sommeliers cringe when guests drink red wine with cheese, as the former usually overpowers the delicate nuances of the latter with tannins and a blast of red fruit. However, this Gruyère, aged for a minimum of 150 days can take a bit of red wine. Chilled just a bit, the Cave Caloz Cornalin is the perfect quencher alongside this cheese. Anne-Carole and Conrad Caloz (who took over for his father, Fernand) now manage the family domain while their eldest daughter, Sandrine, is the winemaker. 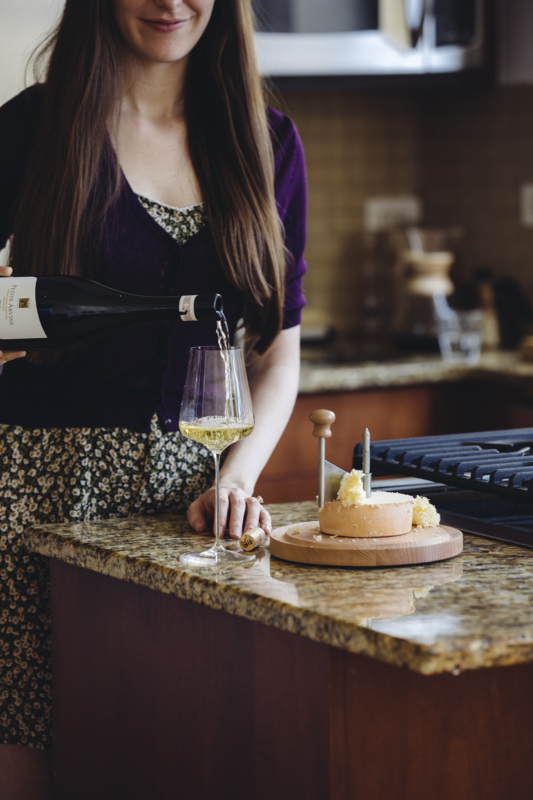 2013 is Sandrine’s white-winemaking debut after years of studying under her father and at enology school. Although Switzerland is quite liberal, very few females are in the wine industry. As the story goes, when Sandrine was born, her grandfather excitedly opened a bottle of Champagne to celebrate his successor who would one day take over the winery. Minutes later, upon learning that his grandchild was a girl, he was reported as fuming, “Do you know how hard it is to put a cork back in a Champagne bottle?” Luckily, Sandrine’s hard work and skill put his skepticism to rest, and today he—along with a legion of fans—seems impressed by her wines. Only otherwise seen in the Valle d’Aoste, Cornalin is hard to grow and very susceptible to sickness, commonly ripening unevenly or suffering from millerandage. Cornalin must be made carefully, but a well-made one like Sandrine’s seems to play a Syrah-like charade on the palate while boasting the inky color of Dolcetto. A true Alpine red, the Cornalin is structured and age-worthy and smells of wet soil, sticky pine trees, small red berries and dark flowers. 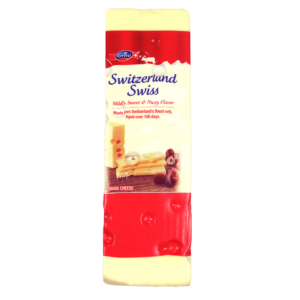 A delicious and earthy wine makes a fruity contrast to the dried fruit and nutty elements in the Gruyère. 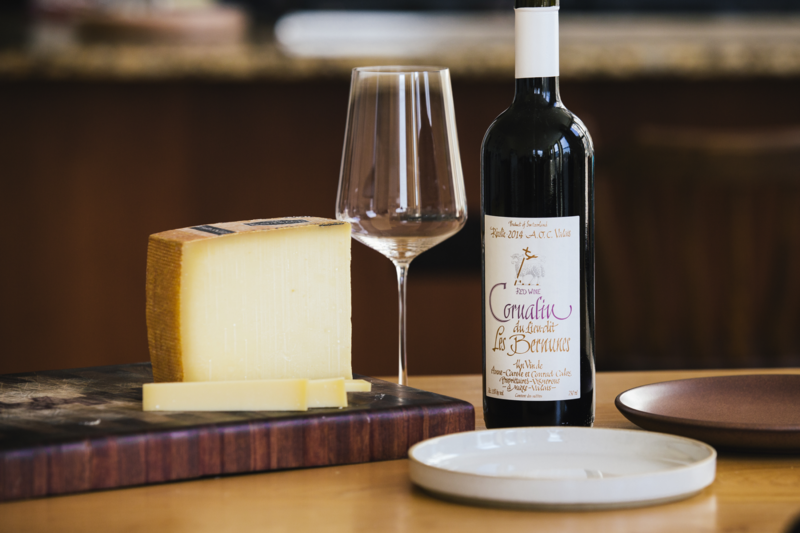 A cheese as lush as the Crémeux deserves an equally decadent wine. Made from the local Amigné grape, the sweetness level of the wine is charmingly notated by bees. Two bees means between nine to twenty-five grams per liter residual sugar, so just slightly off-dry. 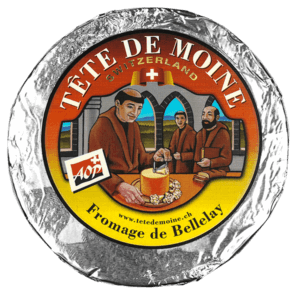 With a ton of floral and stone fruit aromas, it contrasts the earthy sweetness of the cheese. Urban Germanier first started making wine in Balavaud in 1896, and today Jean-René Germanier and his nephew, Gilles Besse, are the third and fourth generation to maintain the estate. Everything made at the winery follows traditional methods, while integrating modern technology. They are environmentally conscious and work closely with small growers to maintain the highest quality. Vétroz is a grand cru of the Valais that’s full of calcaire and schist; it’s also arguably the most important vineyard in the region. 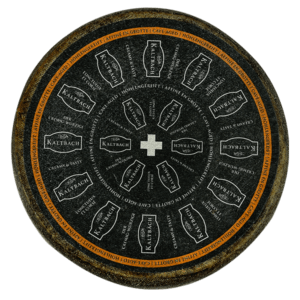 The Amigné tastes like a saffron-infused honey pot, and with a silky and rich texture, coils perfectly around the creamy and decadent Kaltbach cheese. From the same producer as the Amigné, comes the Valais specialty of Petite Arvine. Named after the nearby Arve river, the grape is chock full of notes of grapefruit, wisteria, and rhubarb. The Germanier Petite Arvine has a rich and concentrated mid-palate but with refreshing acidity, it manages to also be equally refreshing. With such a Valisian specialty, an equally valuable cheese should be served. The Tête de Moine, once considered so valuable that farmers would use it as currency to pay landowners, is incredibly unique. 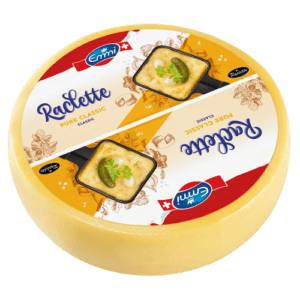 Pared with a girolle, a tool that helps aerate the cheese, little rosettes of this cheese are both funky and sweet. 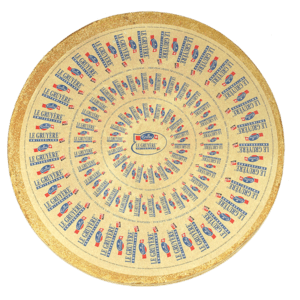 The highly aromatic cheese is the perfect tangy accompaniment to the powerful Petite Arvine, together it is a parade of zesty extremes. On the shores of Lac Léman (Geneva), lies the Grand Cru of Dézaley. The hill is mostly planted to Chasselas and is probably the world’s most ideal place for the grape as the clay soils retain rainwater before it can run down the slopes, and the sun grills the vines to create a generous style of wine. The lake also moderates the climate, lending a long maturation period with no frosts and moderate summers. The quintessential Swiss grape, Chasselas is considered by many as ‘neutral,’ almost like a glass of cool water. A sip of the Bovard Chasselas might prove otherwise, as it is often considered the country’s best example of the grape. Louis is the 10th generation of Bovards and currently owns 16 hectares—70% of which are dedicated to Chasselas. 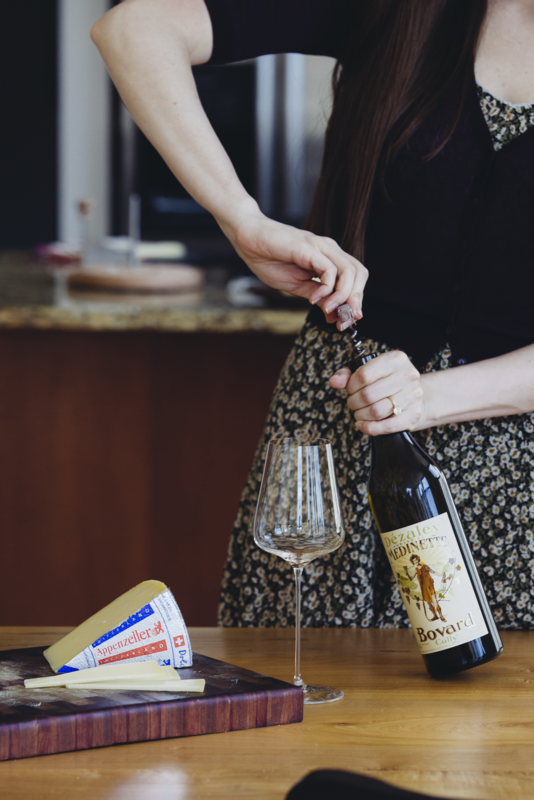 He also has one of the oddest wine labels in Switzerland: At first glance, one might think it boasts a strange man dressed in a wild, cheetah-print dress. But no, instead it is an image of Albert Bovard, who was cast as Bacchus at the 1905 winegrower’s festival in Vevey… today, the image remains an icon in the Vaud. 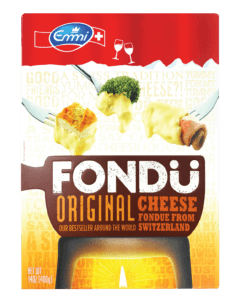 With the iconic wine, a similarly iconic cheese is only fitting. 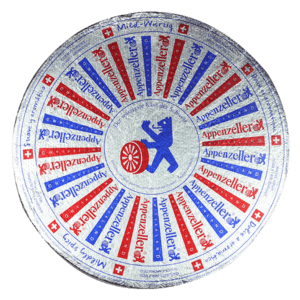 Appenzeller is both crunchy, savory, and spicy. The secret recipe of over 700 years yields a cult classic. The wheels are washed with a mixture of herbs, cider, flowers, and wine, adding local herbaceous aromatics to the final product. With notes of grasses, tea, ginger, and cloves, the Chasselas from Bovard helps clean up the palate, leaving you ready for more. Victoria James is the Beverage Director at Cote Korean Steakhouse. She has worked in restaurants since she was thir­teen. 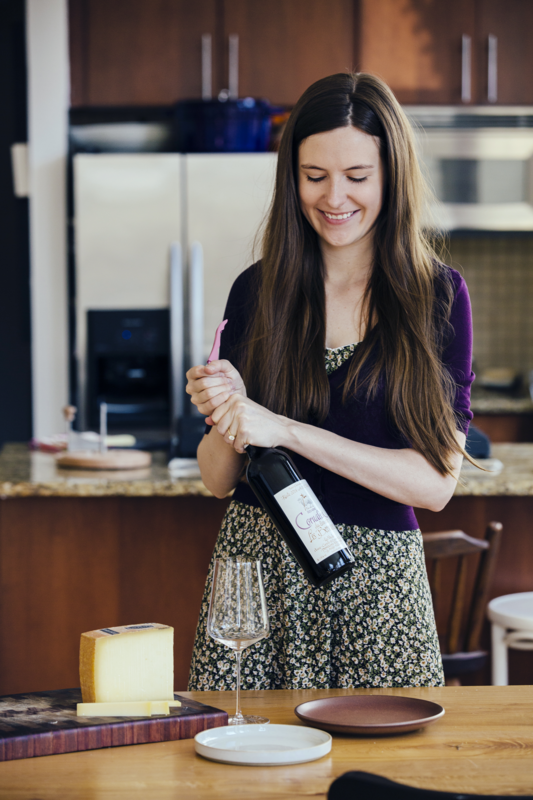 She fell in love with wine and when she was twenty-one and became certified as a sommelier. She has worked at some of the most prestigious restaurants in New York City including Marea and Aureole. 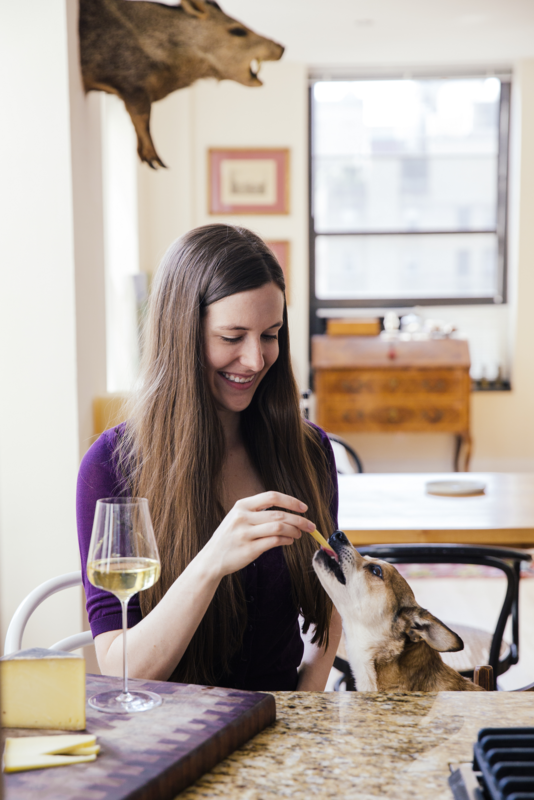 Victoria’s name has appeared on many no­table lists: Forbes “30 Under 30,” Food & Wine’s “2018 Sommelier of the Year,” Zagat’s “30 Under 30,” Wine Enthusiast’s “40 Under 40,” Wine & Spirits’ “Best New Sommeliers,” and The Back Label declared her “New York’s Youngest Sommelier.” She is also the author of DRINK PINK, A Celebration of Rosé (May 2nd, 2017, HarperCollins) and a contributor to Cosmopolitan, Munchies and The Daily Meal. In her free time, she makes Amaro from foraged plants.